Join Maddog, Beachball and Al as they discuss everything from Politics to Entertainment and Much much more. 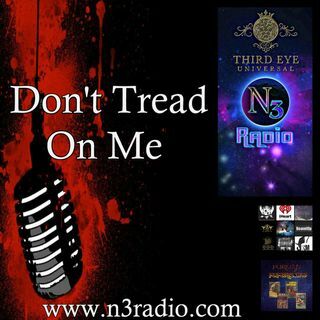 Explicit Don't Tread On Me: Episode 33 Music Mix B-Day Special!! !